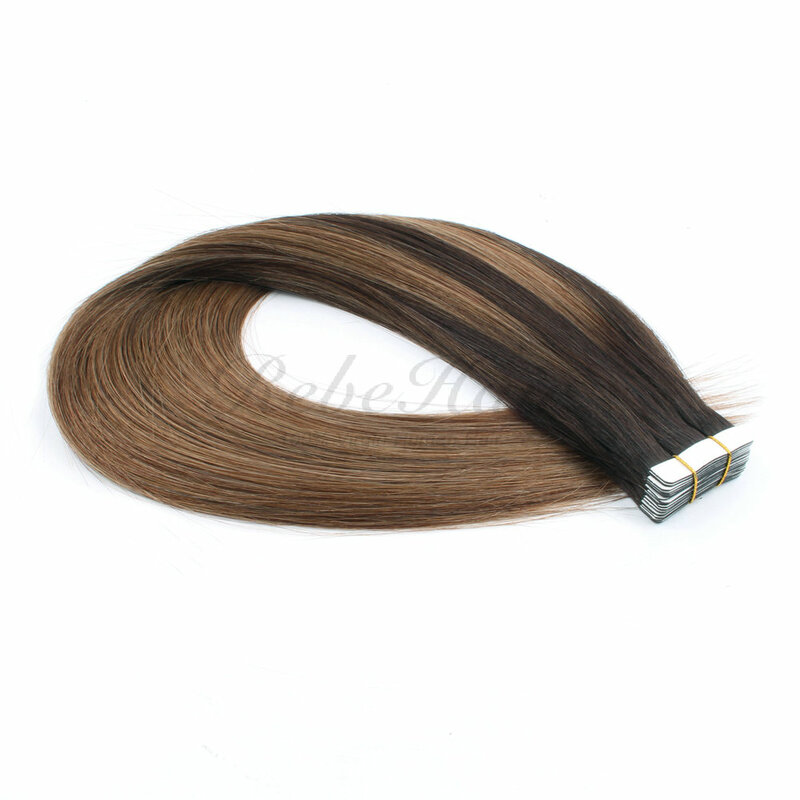 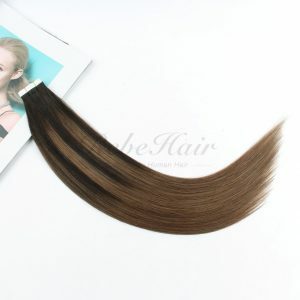 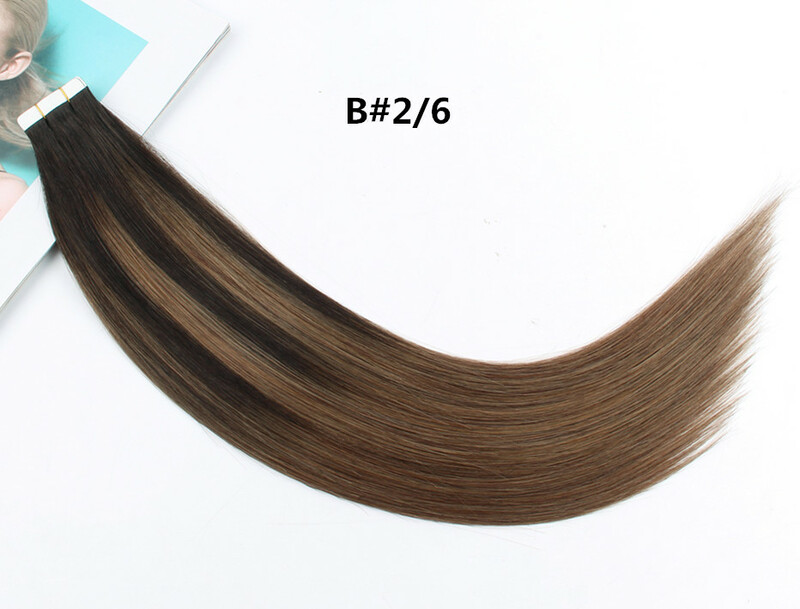 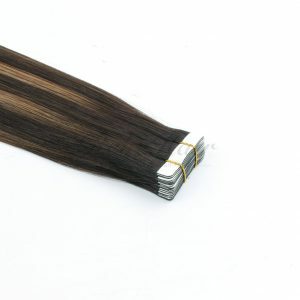 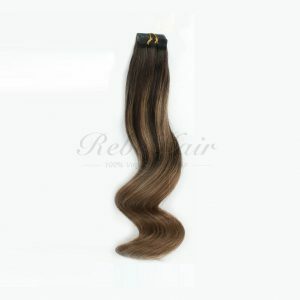 Balayage human hair looks very beauty, and the balayage hair is very fashion in the hair products. 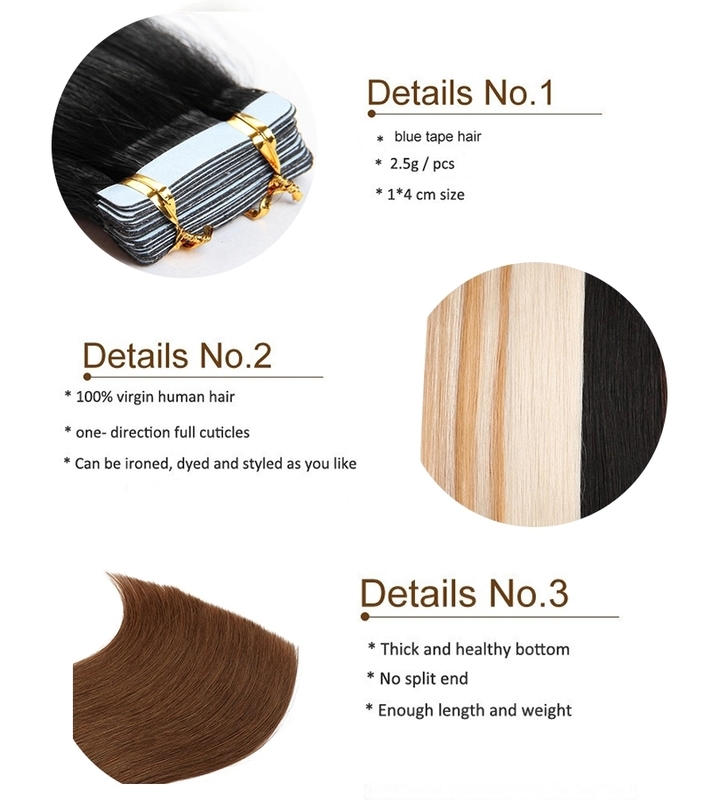 Our factory do the balayage hair very good, we do different colors for customers every month. 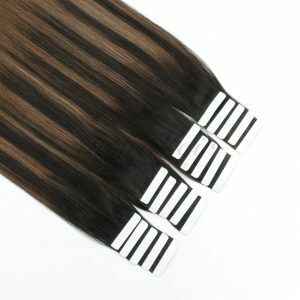 Balayage clips in hair, weft, halo hair extension. 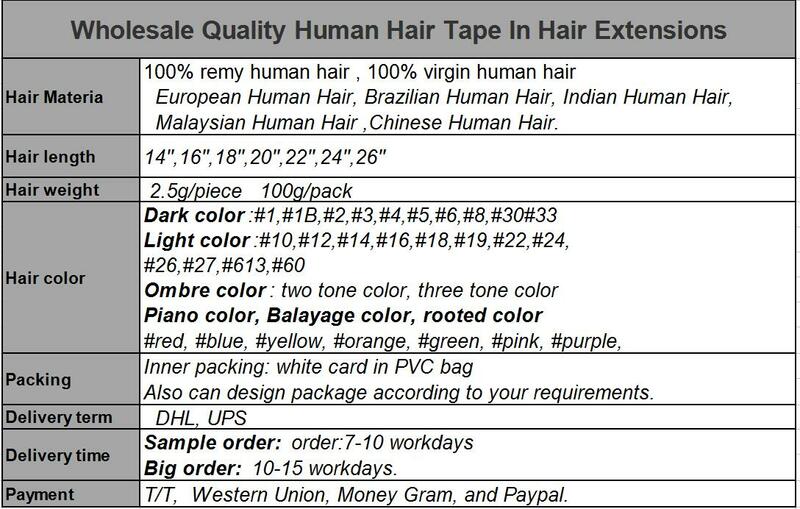 more information about the hair, please feel free to contact me!